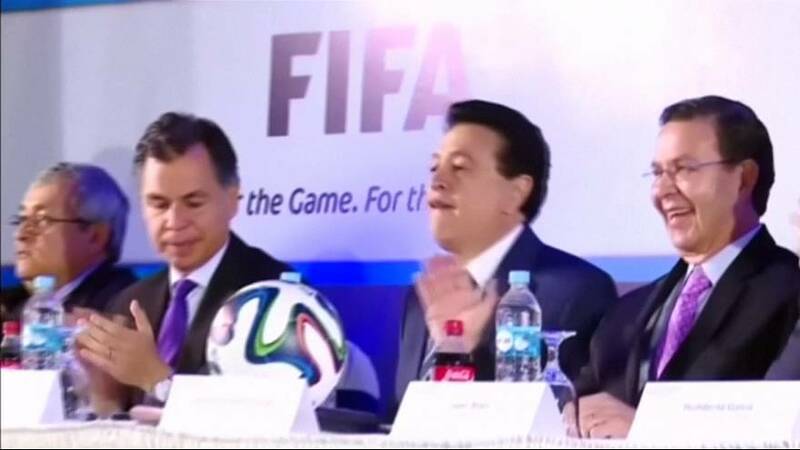 FIFA may slap a life ban on participating in football in any capacity on the former president of the Honduran football association Rafael Callejas. A formal FIFA inquiry looked into allegedly illegal payments made to Callejas by sports marketing companies, that had previously been part of a court case in America. Callejas pleaded guilty to racketeering conspiracy and wire fraud conspiracy in front of the federal court in Brooklyn, New York on 28th of March 2016. FIFA’s investigatory chamber of the Ethics Committee has passed the recommendation of a life ban to its adjudicatory chamber, which will make the final decision. Until then Callejas is presumed innocent.